Everyday hermit crabs are abused, yes know your going to say how can you abuse a crab but hermit crabs have feelings just like any other pet or human. 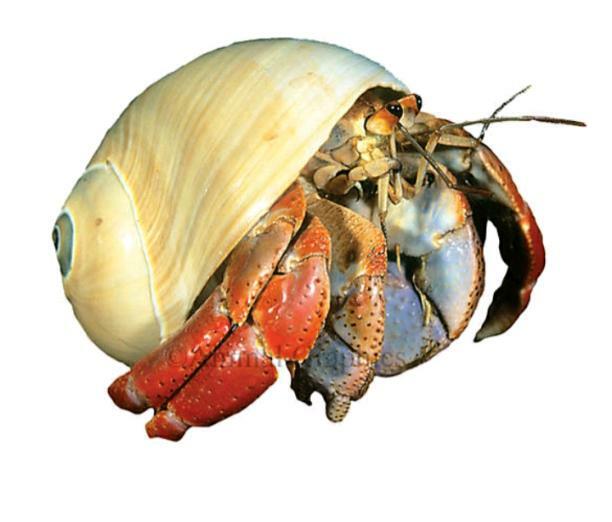 Hermit crabs need at least 6 inches of substrate , climbing things and huts for them to hide . They need un bleached water and salt water you need and yes pellet food isn't necessary bad but it has no nutritional values hermit crabs can eat food like we do as long as it's organic they can eat meat oats fruits and vegetables remember if you get one hermit crab you get to hermit crabs are very social animals and they come from the wild they come in packs they sometimes travel in thousands to Millions yes I know that's a lot but they have feelings too I cannot stress this enough parents just go to their local pet store and buy their kids hermit crabs for the first time pet do not do this and do not get a hermit crab(s) a painted shells do not buy them painted or buffed or polished .Sponges collect bacteria so I wouldn't not that recommend getting them sponges to put in the water if you have two to four hermit crabs in a 10 gallon tank should be good you need a heating pad the heater either one will work and you have to spray the tank at least three times a day the tank has to be moist and has to be 70 to 80 degrees. Do your research before you fly a pet that you know nothing about that comes from the white I repeat do not buy it if you do not know where it comes from or how to properly take care of it so if you know nothing about this animal don't buy it thank you for reading my article.